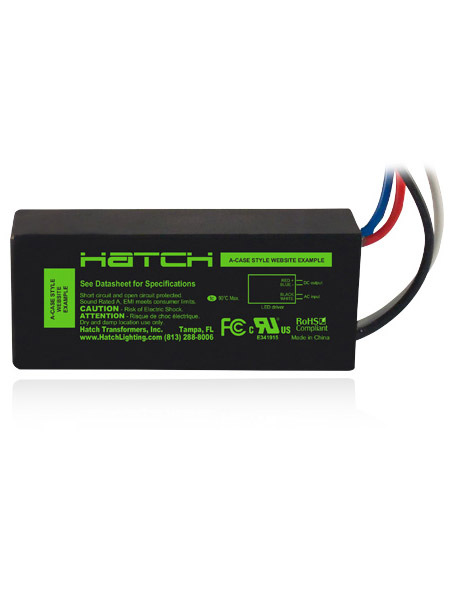 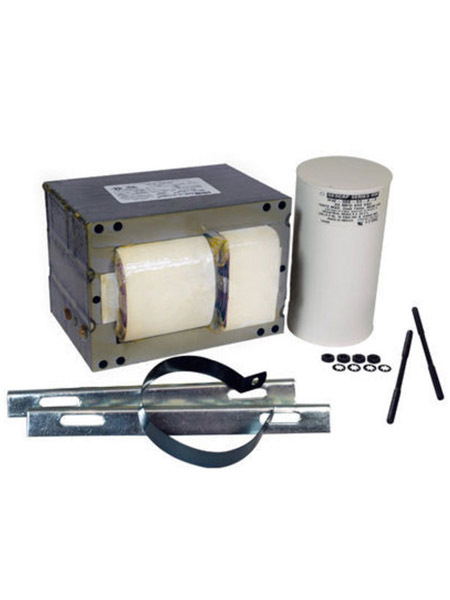 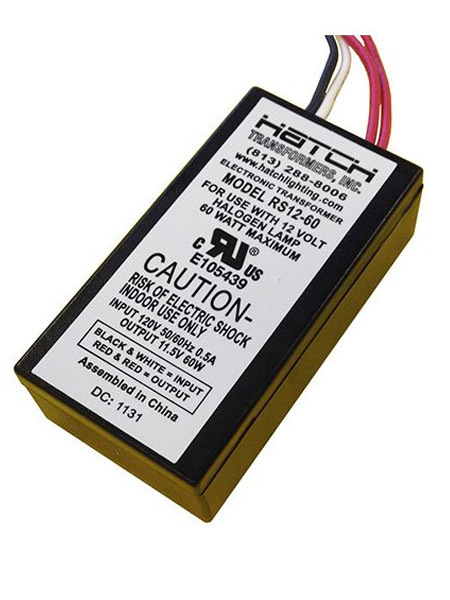 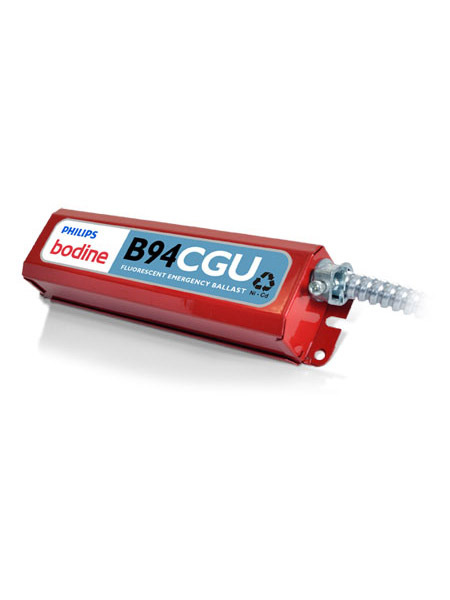 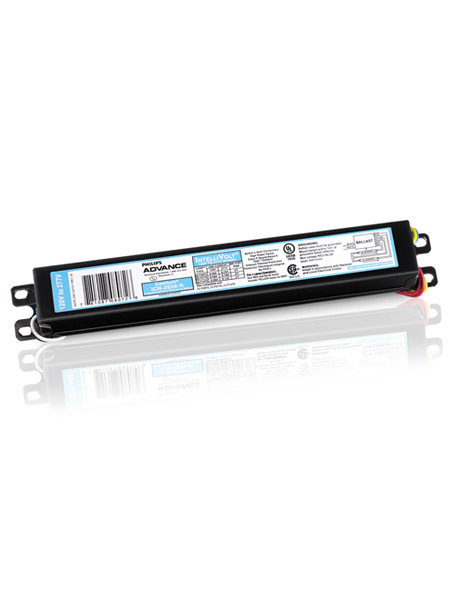 Electronic & Magnetic Fluorescent ballasts. 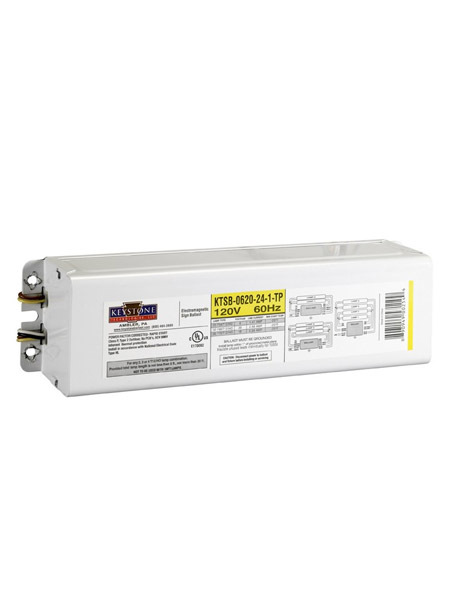 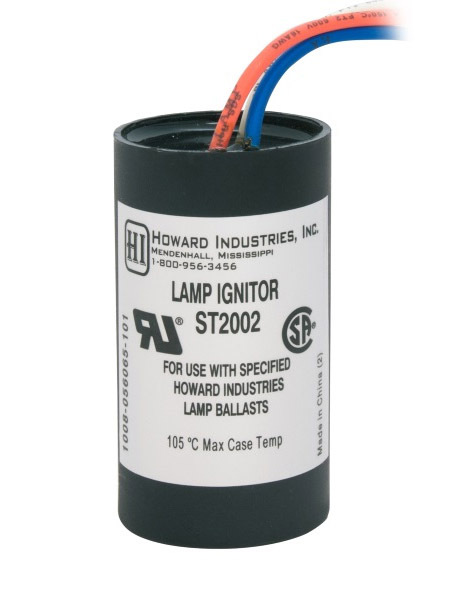 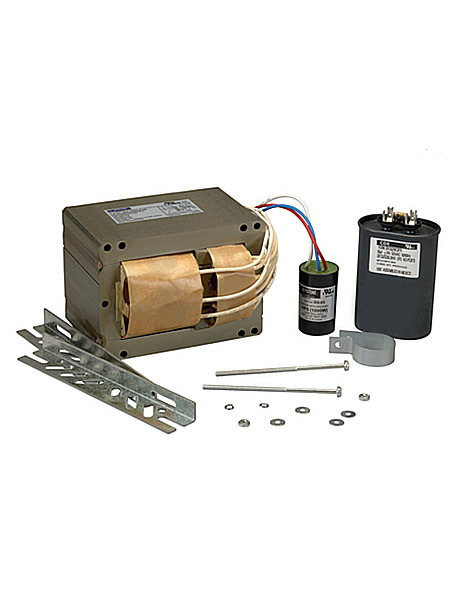 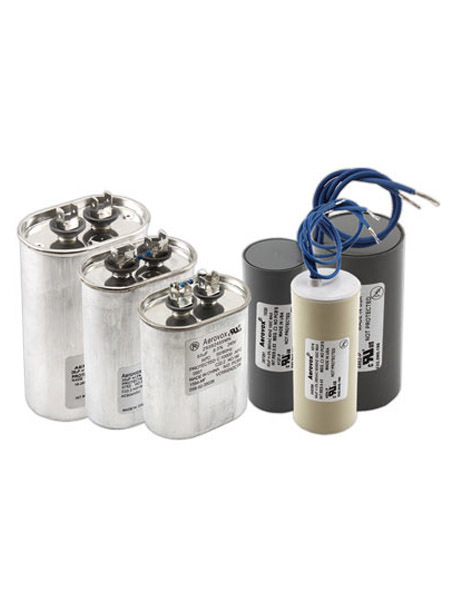 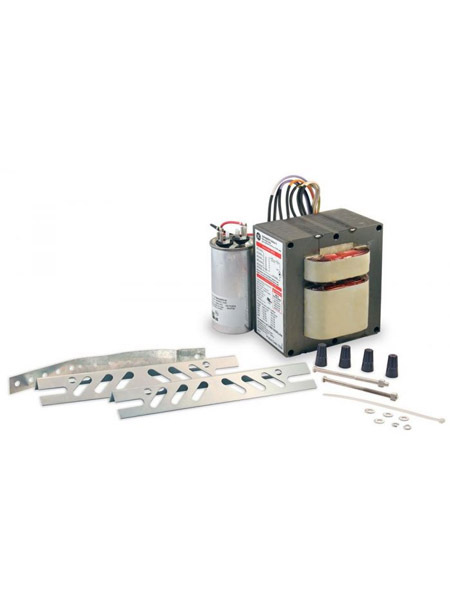 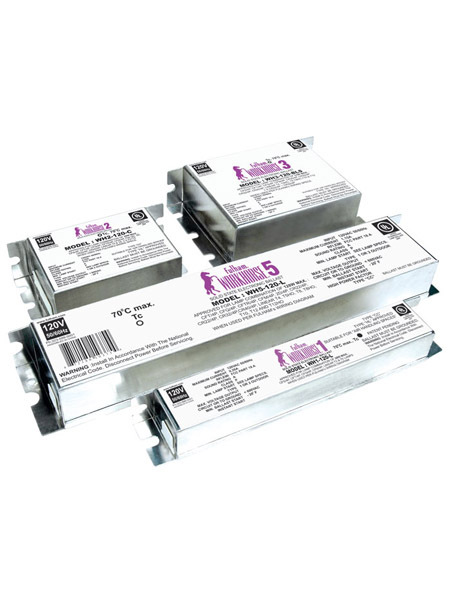 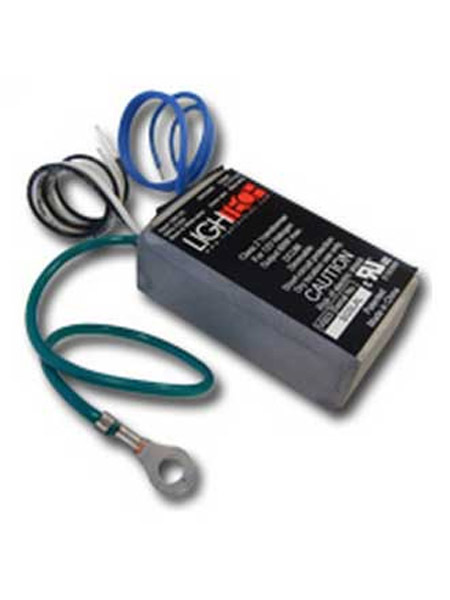 We carry a full range of electronic, fluorescent , metal halide, pulse start, HPS, LPS, HID, transformers, sign ballast, capacitors, starters, ignitors, dimming, led drivers. 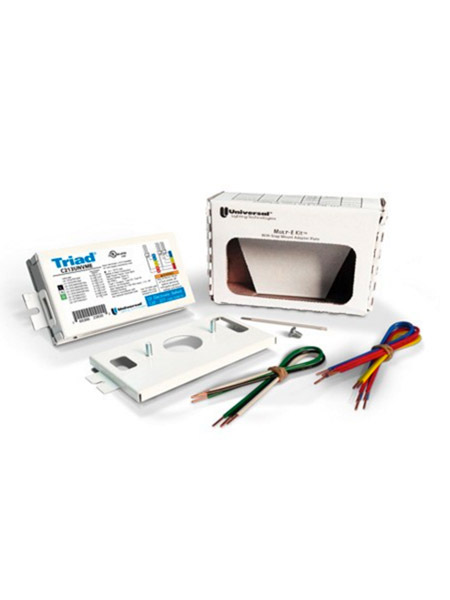 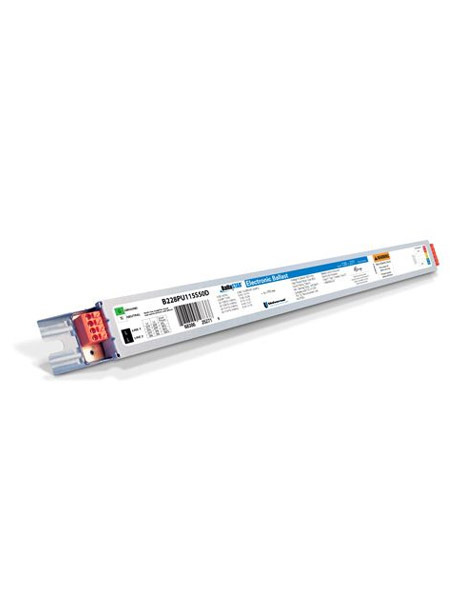 Complete line from Philips Advance, Universal Lighting Technologies, Hatch, Iota, Bodine, General Electric, Keystone, Sylvania, Fulham and many more quality brands.